Due to the strict sanctions which have been imposed on trade with the Syrian Arab Republic, we regret that we are currently unable to accept any new instructions for the filing, processing or renewal of your IP rights. Duration Designs are registered for a term of 5 years starting from the date of submitting the application, and expire 5 years after the last day of the month in which the application was submitted. This term is renewable for two further consecutive 5-year periods, provided that renewal is made during the last year of the relevant period of protection. 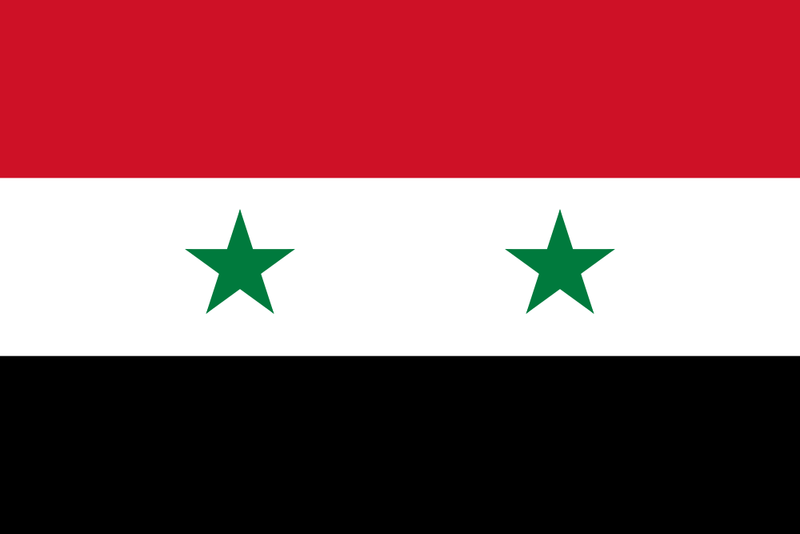 We wish to report that a new law on Patents, Utility Model, Layout Design of Integrated Circuits and Undisclosed Information has been issued in Syria, and came into force on 1 June 2012.Features of particular significance in the new law are as follows:1. Provisions for the protection of Utility Models and Layout Design of Integrated Circuits have been added to the new law. Law No. 8 of 2007, for Distinctive Marks, Geographical Indications and Industrial Designs and Models, will enter into force on April 12, 2007. New Regulations (No. 2) concerning the filing and registration of Patents and Trade Marks were issued by the Ministry of Supply and Domestic Trade on 26th March 1998. However, their implementation was suspended a few days after their issuance, and therefore the documentation required for filing a patent or a trade mark remains as it was before 26th March1998. The modified new regulations are expected to be re-issued within the next few months.